One photo and twenty words? It sure is a great t shirt. I haven't seen this before! I love the dialog and what a fun T-shirt! I have added you to the linky Sian! A fun spin on 20 words. Love that t-shirt! 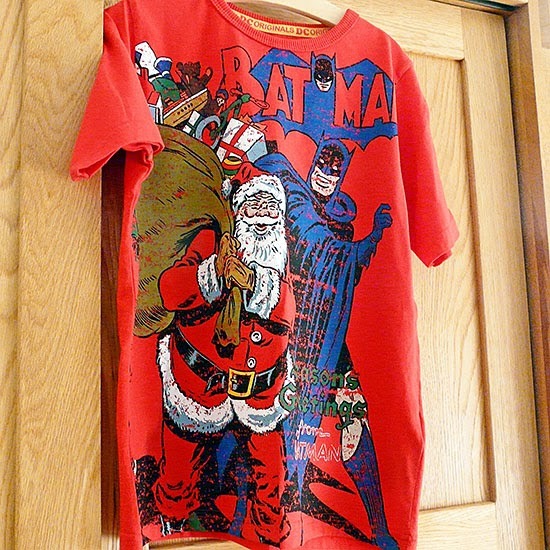 What's not to love about a t shirt with batman AND Santa on it? Go on, keep it for yourself! Ha! Makes me wonder, is Batman there to help Santa or is Santa in trouble? What a unique shirt! Cute shirt, I hope you manage to hang on to it LOL!! 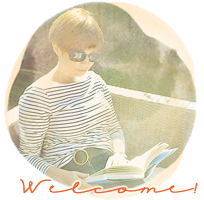 A great post and a great tee shirt Sian, i never buy Christmas clothes but I might be missing out! Love this post and I know a big boy who would love that t-shirt. hopefully you will get to wear it! Maybe you should go and buy a second t-shirt? Batman And Santa, eh? A real gem! Hahahaha! Pheebs is pestering me for a Christmas Superman top and I have been googling for a zombie fair isle jumper. There must be one? Surely?